Note: A minimum quantity of 144 must be ordered, and in units of 6 thereafter. 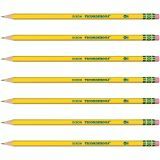 Ticonderoga Pre-Sharpened Pencil, HB, #2, Yellow, Dozen - Ticonderoga is the world's best-selling pencil now comes presharpened and ready to use. 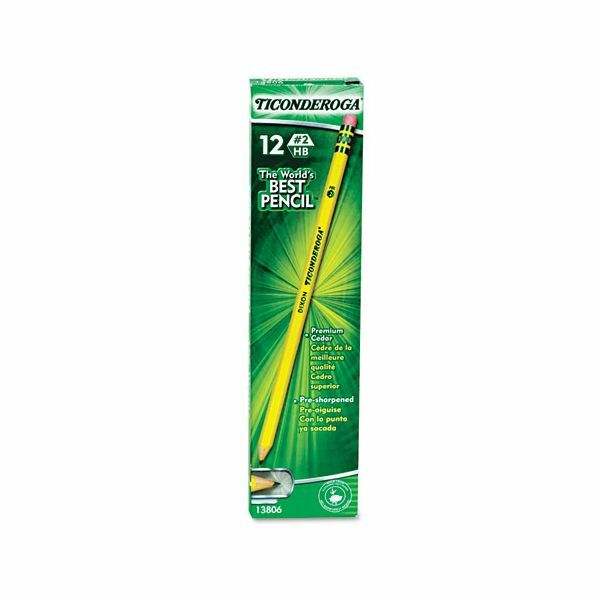 Crafted from reforested premium cedar wood for easy sharpening. 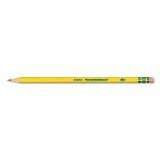 Satin smooth finish enhances writing comfort; exclusive graphite core formula gives you extra smooth performance. 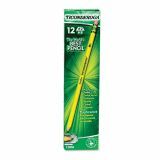 Top quality latex-free eraser provides easy, clean corrections. PMA certified nontoxic.